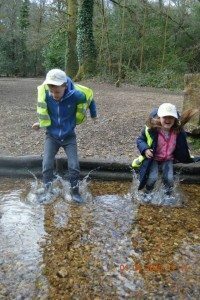 We love Tops Forest School! 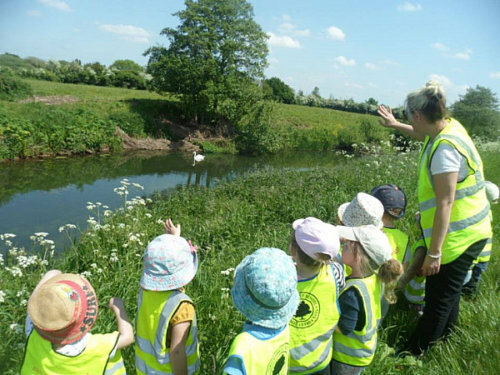 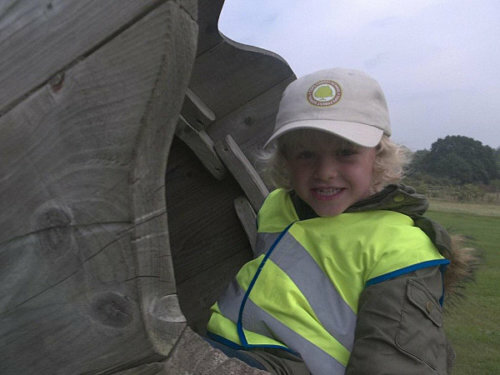 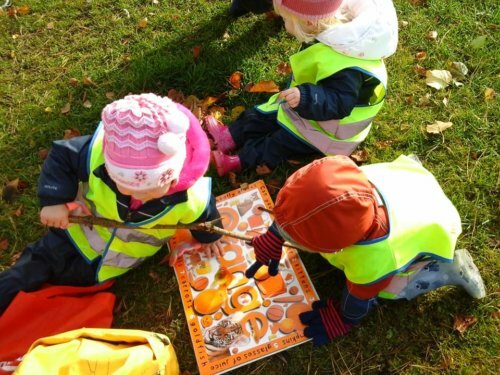 In April 2014 we introduced Tops Forest School to a number of nurseries in the family. 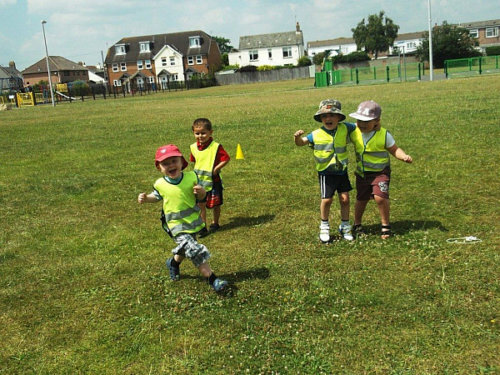 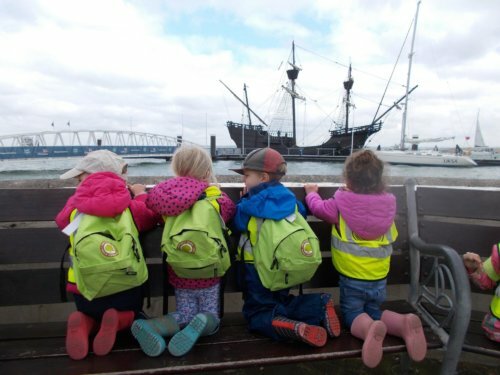 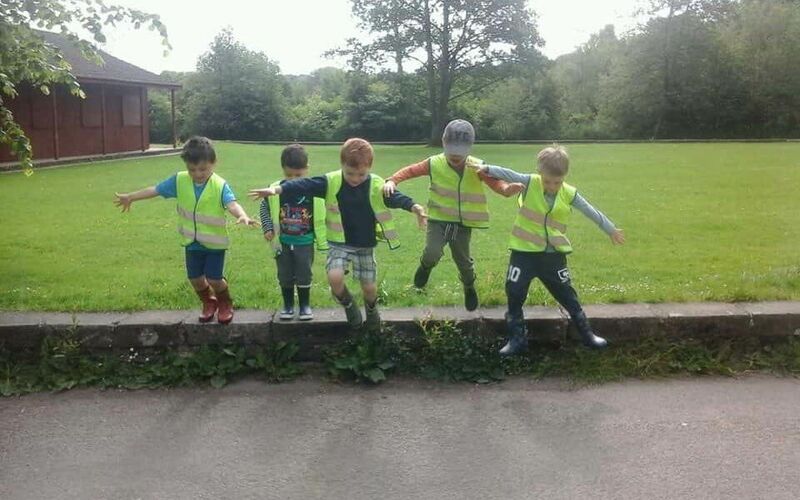 Starting with six of the nurseries taking our preschool age children out to natural habitats such as forests, rivers, beaches and pond areas to explore and adventure with the intention of simply supervising as the children find their own fascinations in nature, take the opportunity to be spontaneous in new places. 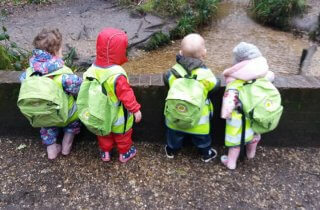 The vast majority of Tops Day Nurseries settings now run Tops Forest School and babies in the wood sessions for children aged 3 months to school age. 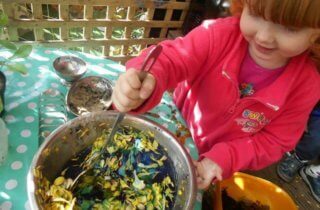 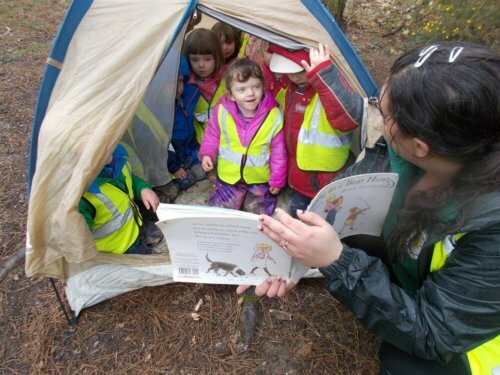 Tops Forest School is run in all of our nurseries with children across all ages getting involved. 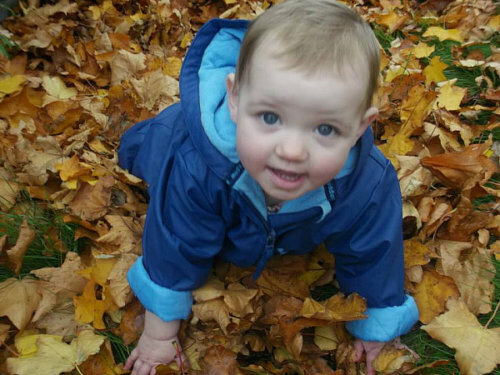 Babies can expand their sensory awareness; feel the moss and flowers in a forest or dig shells under the sand. 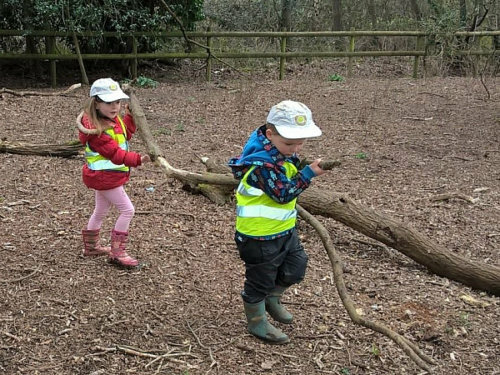 Two year olds can build a fort out of logs and leaves to have their lunch in or have their first try at making a tyre swing or climb trees. 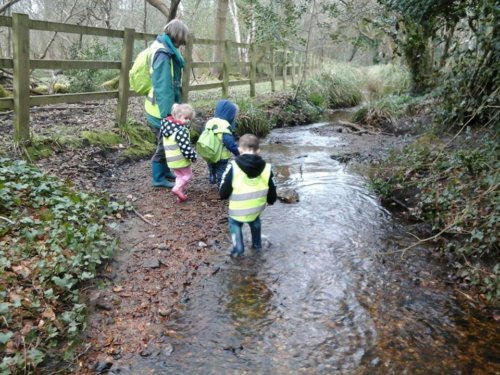 Three year olds can broaden their problem solving skills by building a log bridge to get over a stream. 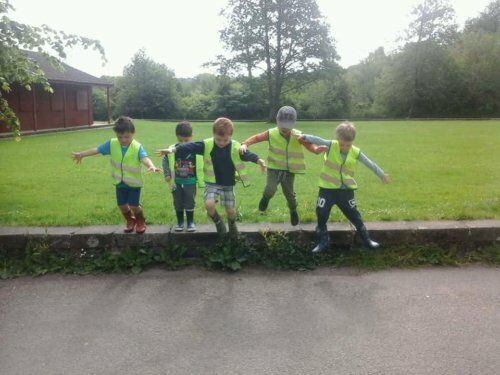 Children learn to recognise and asses risks for themselves. 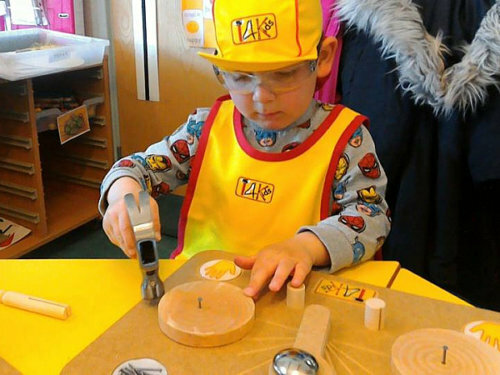 The children are given supervised access to magnifying glasses, saws, spades, buckets and more to help them explore. 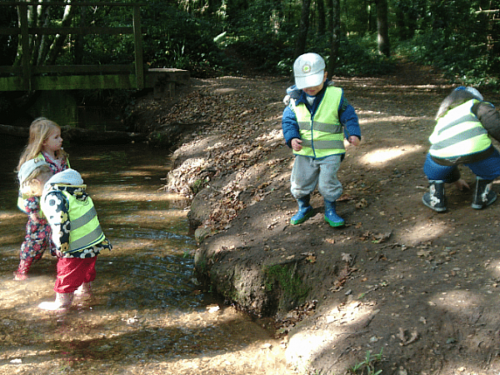 Children are encouraged to take risks, get messy, get wet, climb higher, and learn about their surroundings. 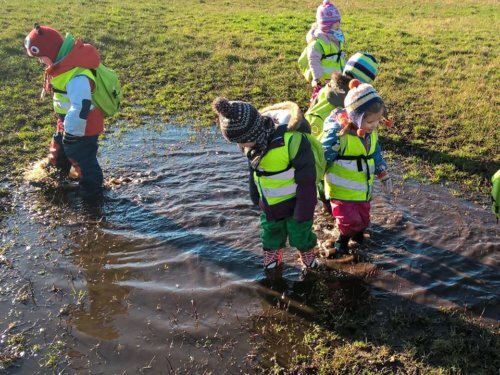 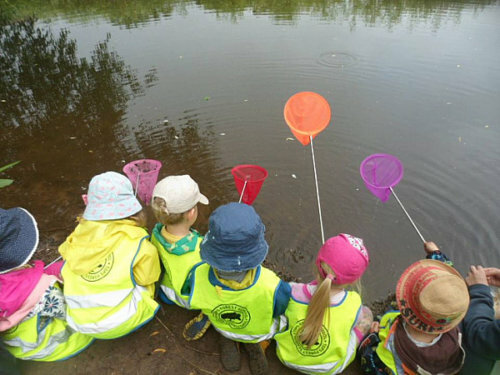 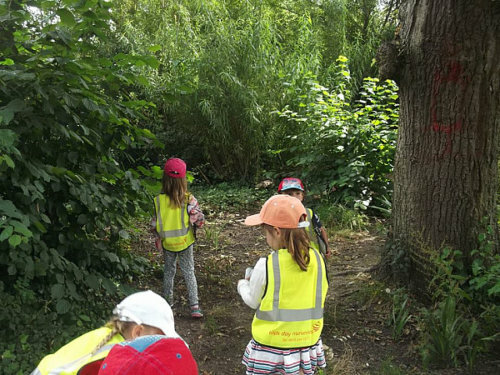 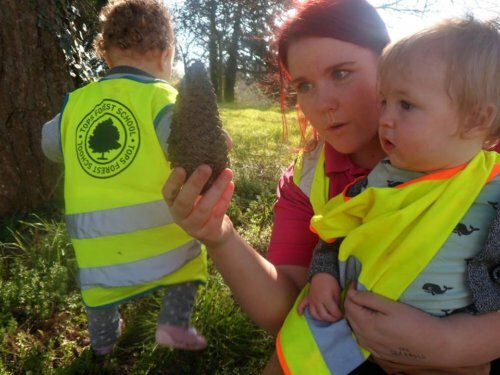 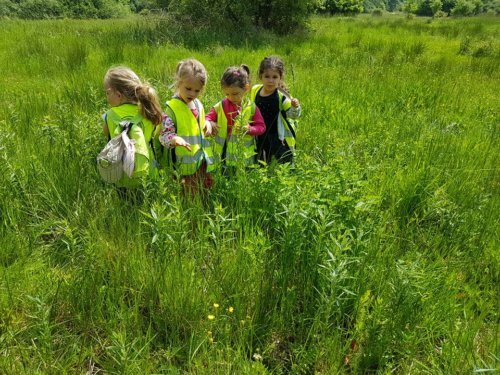 Tops Day Nurseries have created a Tops Forest School guide for parents and carers, which explains how Tops are different to other Forest Schools and why we believe Tops Forest School has such a positive impact on children’s development. 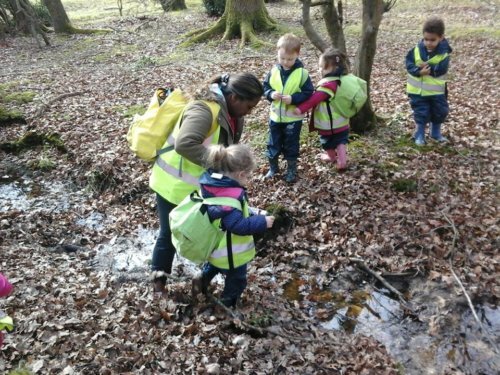 If you would like more information about the Tops Forest School or would like to request a Tops Forest School handbook, please speak to your nursery manager. 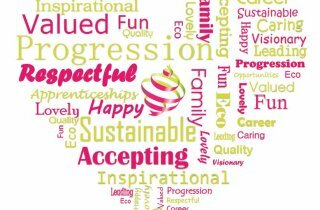 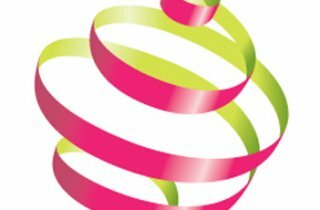 Why choose a Tops career?